When relocating your entire organization the stakes are high. High priority needs to be placed on quickly relocating equipment and staff so that your normal business operations can resume without interruptions. 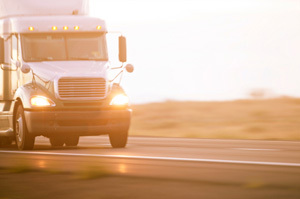 Moving between states also requires extra planning to account for additional contingencies including transporting high value assets over potentially long distances. As a result, you need to choose a partner who exceeds your standards and performance requirements in the most cost effective manner. Our commitment to you extends beyond the end of your physical move. A post move follow up not only ensures completion of all of your requirements but also helps to coordinate solutions for any further details that may arise at your destination. Our extensive expertise and network of resources allows you to settle in to your new location with a clear focus. To find out more about Michigan Office Mover’s interstate office moving services and to schedule a no cost on-site assessment and analysis, please contact us by phone or fill in the form on the page.